Neely Raffellini launched the 9 to 5 Project with designer Maureen Ballatori in July. Neely Raffellini has worked in many fields, so she has seen a lot of what women face in the marketplace. She eventually found her voice as a resume writer, a job she has held since 2012, but these days, the Williston resident is expanding on that work, to help women who haven’t yet found their calling. Last July, she co-launched a new ventured called the 9 to 5 Project, the goal of which is to help women find new and fulfilling jobs. The 9 to 5 Project combines the talents of Raffellini with those of graphic designer Maureen Ballatori. The two met on Etsy when Raffellini was seeking the help of a designer for her company, Splash Resumes. They worked so well together that when Raffellini decided to embark on her new business, she asked the Rochester, N.Y.-based Ballatori to join her. “We just saw that women were always undervaluing their full potential,” said Raffellini. “They were either working in jobs they didn’t like or they had a dream to do something else but didn’t know how to start,” she said. 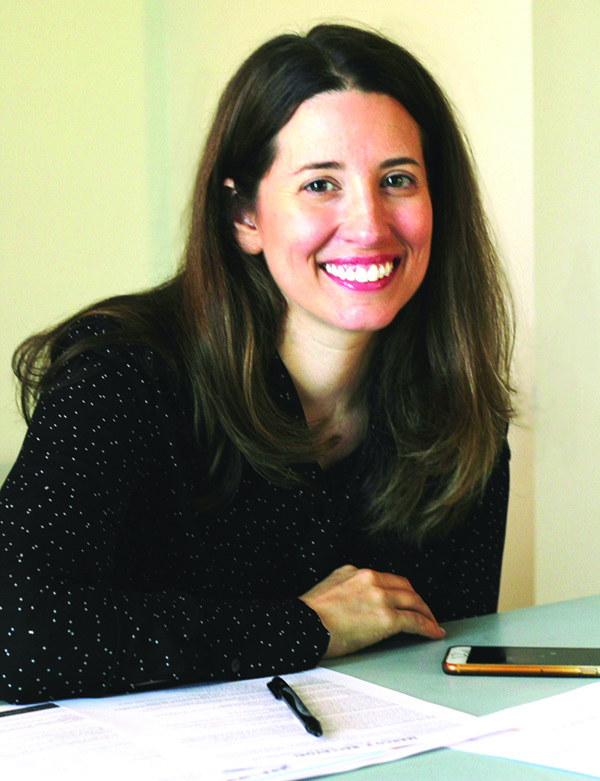 Raffellini saw a lot of websites designed to help women start businesses, but she recognized that most just wanted a different job rather than attempting the daunting task of creating their own business ventures. The 9 to 5 project provides help with resumes and interview coaching, but its most popular service is helping with job search strategies. “That’s something I was never taught,” Raffellini said. The duo see themselves as career cheerleaders and motivators for customers. “A lot of people just need the confidence to say ‘I can do this’,” she said. Raffellini’s background is an eclectic one. She majored in speech and language pathology at Penn State and followed that with a graduate degree in corporate communications at Duquesne University and post-graduate studies at Rutgers University and the Rhode Island School of Design. Her career has included nonprofits, sales, marketing, public relations, administrative work and a startup company, but she found her niche writing resumes for friends. In addition to the 9 to 5 Project, she works as a career coach for The Muse, an online site geared toward millennials. Although the project is still young, Raffellini is happy with how it has been going. The company doesn’t have any Vermont clients as of yet, but they have several in New York and others as far away as Washington state. Although the 9 to 5 Project is geared toward women, the company is more than happy to help men, as well.